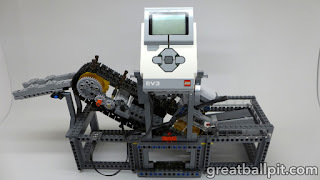 I've recently completed my EV3 Counter GBC Module that I will be using at BrickCan 2019. 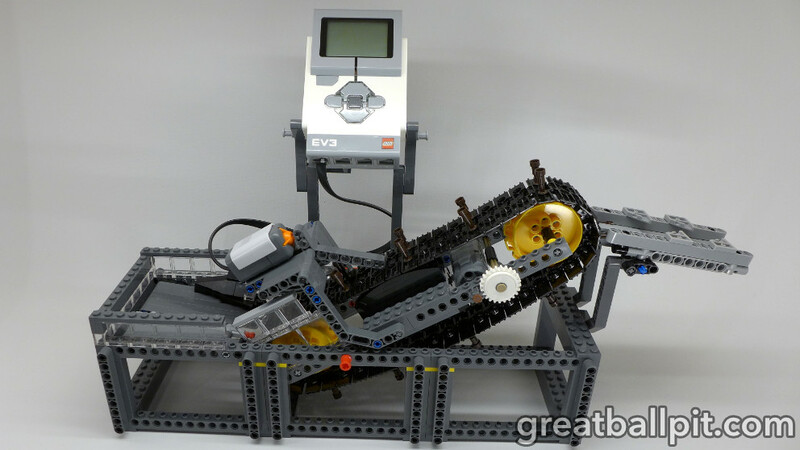 I consider it a utility module so I decided to leave it rather plain looking. I may return to it at a later date to make it look a bit "nicer". Battery life is yet to be determined, but I'm pretty confident the 6AA should last throughout the weekend since the EV3 Hub is not driving any motors. 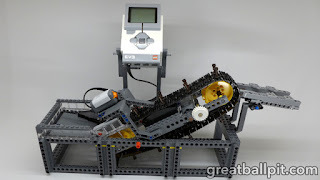 If it ends up being reliable at BrickCan 2019 I plan on releasing instructions and the EV3 program.